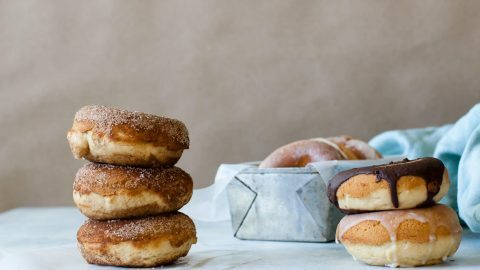 A blend of Pure Vanilla Extract and other natural flavors such as chocolate, caramel, cream and oak. 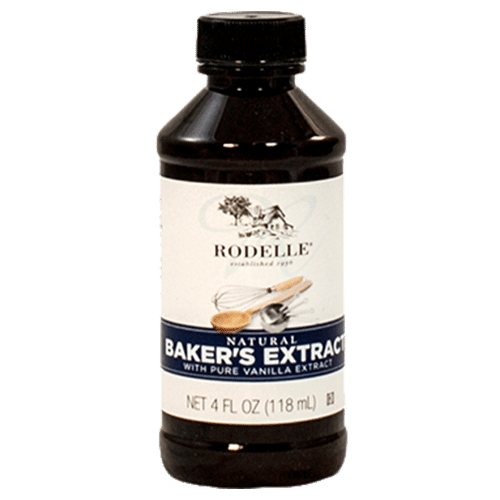 Rodelle Baker’s Extract is a great substitute for Pure Vanilla Extract in cookies, cakes and more. 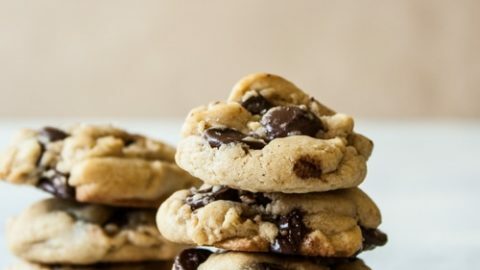 All-natural ingredients: a balanced flavor for baking with notes of vanilla, chocolate and more!